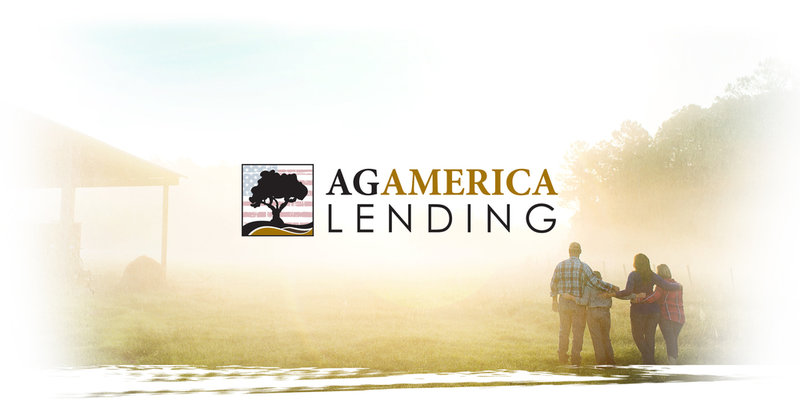 Helping farmers and land owners reach their dreams is at the heart of AgAmerica Lending. Although their clients are located across the Southeastern United States and range from citrus growers to cattle ranchers to timberland managers, the company operates with a relatively small in-house team. Small, but with big marketing goals. Understanding they needed help to successfully execute the large-scale campaign they had in mind, the lending company brought in TFG. We dug in, explored AgAmerica’s raw ideas and came up with a comprehensive plan that achieved a number of objectives: honing a clearly defined message; developing a creative concept that resonated with their potential clients; structuring an efficient workflow; and coordinating a multi-channel media schedule. Working alongside the folks at AgAmerica, whether it was an early morning video shoot in a cow pasture or listening to hundreds of auditions for a radio spot, TFG made sure that each component of the campaign rang true, reinforced the message and complemented every other piece. This synergistic approach protected AgAmerica’s investment and ensured maximum impact. Because of the cohesive narrative and visual identity of the campaign, not a minute or inch was wasted. TFG helped AgAmerica communicate their solid commitment to those who work the land in a robust campaign that has resulted in new customers and new dreams being fulfilled. As the largest employee-owned grocery chain in the United States, Publix Super Markets has come a long way since 1930 when the first store opened in Winter Haven, FL. Currently the grocery giant has close to 1200 retail locations and over 150,000 employees spanning the Southeast. Such explosive growth of any company, however, presents certain challenges. Expanding companies generate a growing demand for marketing materials. And even with a large in-house team, the supply of man-hours can struggle to meet the demand. To help alleviate growing pains, Publix Creative Services called on TFG to tackle the production of some extra projects. Then they called on us again. And again. Publix soon recognized the value in what TFG could provide on an ongoing basis. Not only quick turnaround, consistency and accuracy, but peace of mind knowing that we understood the Publix brand and were always available for routine production work or those unavoidable need-it-yesterday projects. A quick-fix evolved into a smart solution for the food retailer. TFG handles the overflow of design work, serving as a production studio, but one that feels in-house. Publix art directors design the look and feel of a campaign and then outsource the building out of the pieces to TFG. Trusting the expertise and intuition of our designers, they know they’ll get what they need. Quality work without a lot of back and forth, regardless of the scope of the project. Now, instead of spending time on low level production work, revisions or trying to find yet another freelancer, the team at Publix is free to focus its energies on developing fresh customer-based ideas to keep pace with the grocery chain’s spread into new markets.